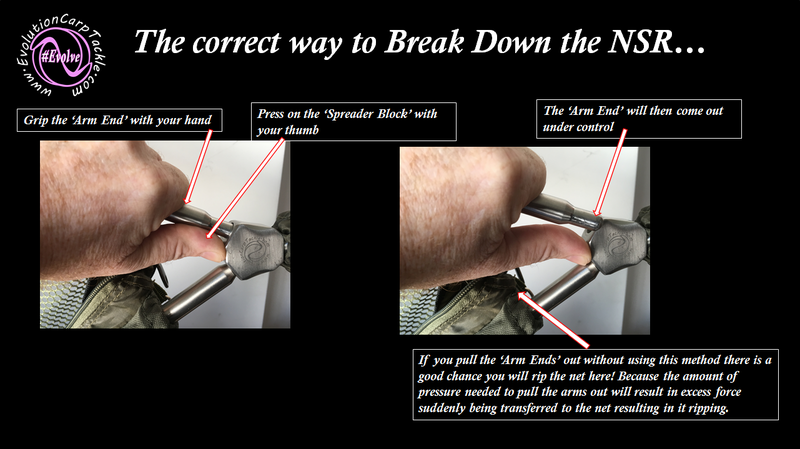 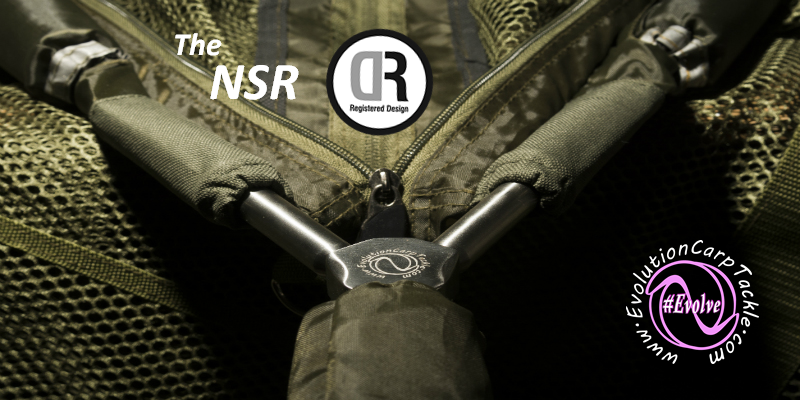 The NSR light weight is the same as its big brother…..the only difference being the Aluminium Arms Ends and Spreader Block. 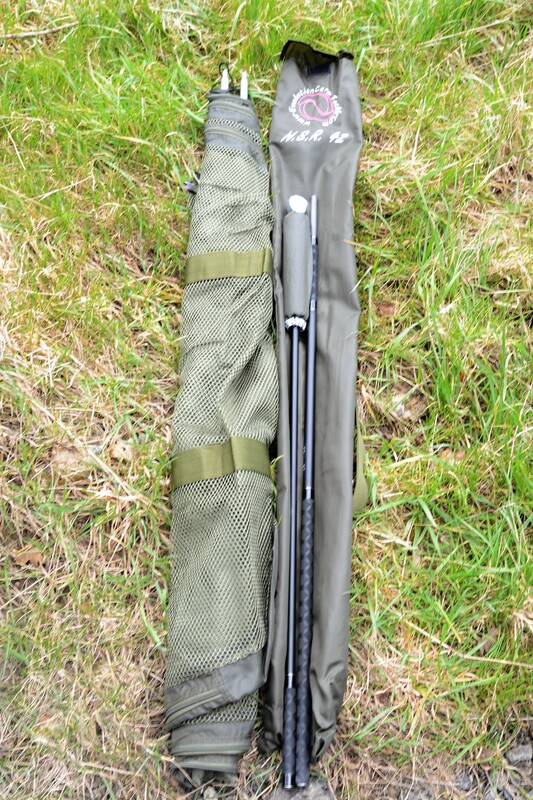 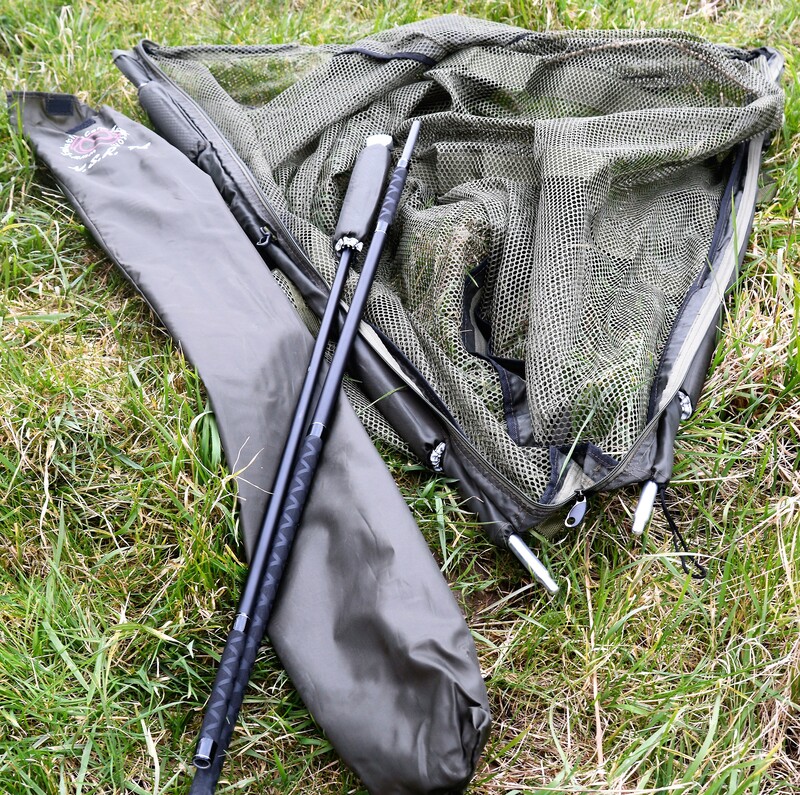 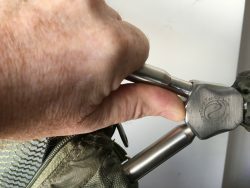 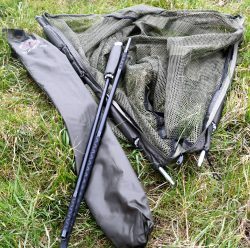 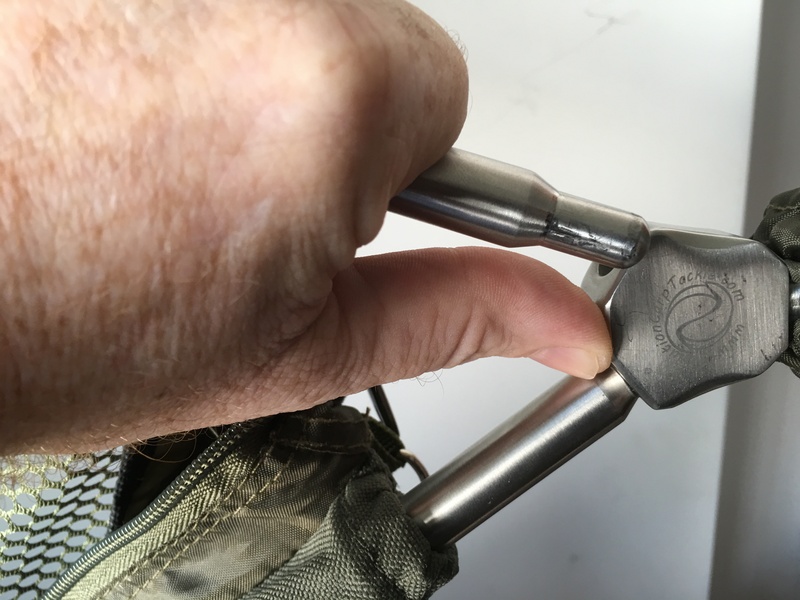 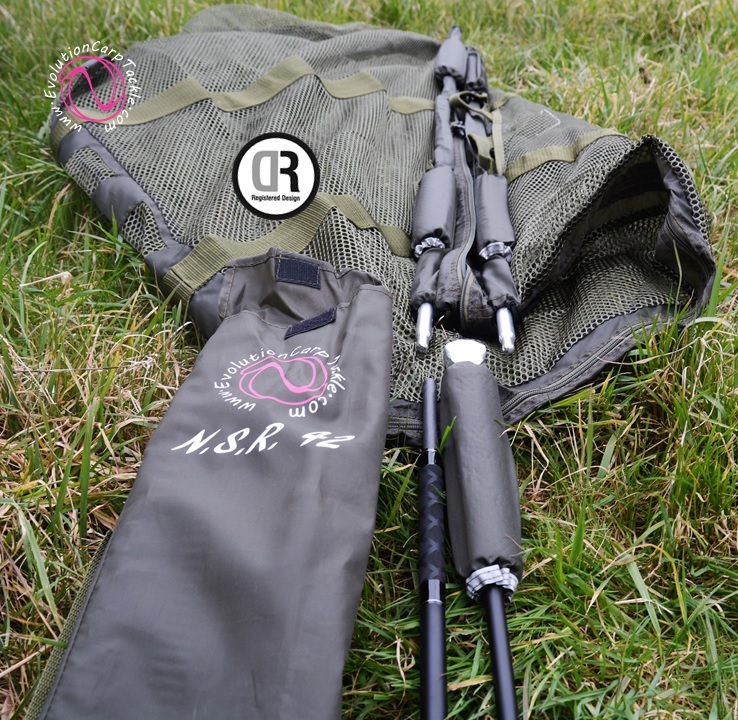 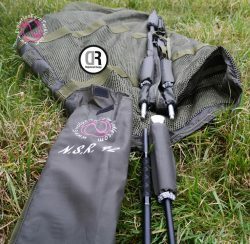 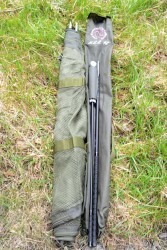 The Light Weight comes WITH ONE NET HEAD AND A TWO PIECE HANDLE and comes complete with a carry bag with a shoulder strap and is ideal for travelling light while stalking when you are only aiming at catching that one special fish. 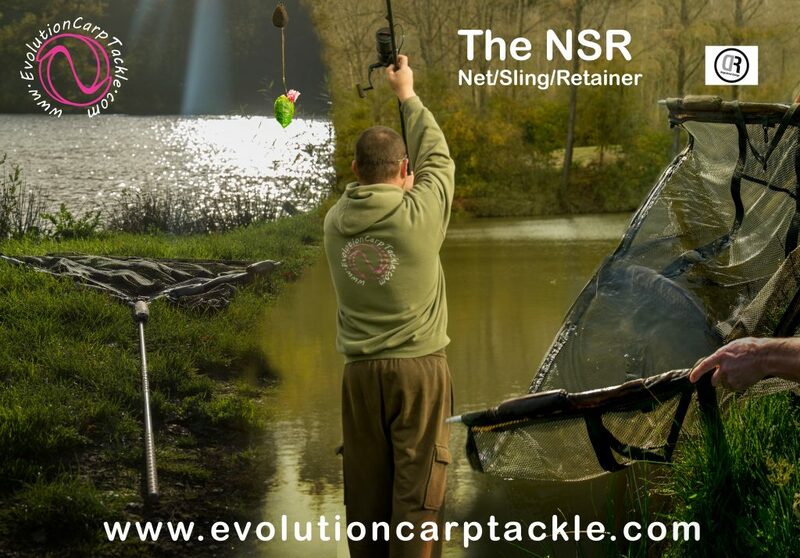 Be the first to review “NSR 42 Light Weight” Click here to cancel reply.